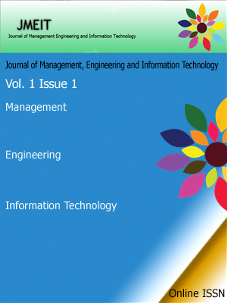 Journal of Management Engineering and Information Technology welcomes you, JMEIT is a platform for the young and established researchers to contribute their research work in the field of Management, Engineering and Information Technology. The Global market is spreading in all direction and research is becoming an integral part of every industry. Every new or established organization needs to do research work before launching their products in market. It is our humble and sincere effort to bridge the gap between academia and industry by providing a platform where latest research work can publish and it will be made available to all as it is an open access journal. The other effort is to provide right pathways and guidelines to the upcoming authors 'how to write research papers', as due to media and internet availability and lack of information in the early stage of research efforts a young researchers may fall in the trap of plagiarism, which is not at all tolerable in research work. Furthermore, guidelines for initial phase of research work like survey of literature, book reviews and many other related things. JMEIT is a bi-monthly published Journal the Issue starts from Feb, Apr, Jun, Aug, Oct, Dec.
JMEIT is in the process of Indexing in the reputated Journal Indexers for more convinence and greater impact like Google Scholar, Open J Gate, Yahoo, New Jour, getCITED, DIGG, UK Index, iSubmit, DRJI etc. Articles Published in JMEIT now have DOI Number. JMEIT in its continuous effort to help and encourage researchers in publishing special issue which contains submission of papers which were held and presented in various conferences. JMEIT provides opportunities to the various colleges, agencies and paper presenters to get their paper published in the special issue. JMEIT in its continuous effort to help and encourage researchers is publishing their work. JMEIT is providing a platform to publish your Research Thesis, in the area of Engineering, Management and Information Technology, make available your research work online and get cited and help other researchers to work more efficiently. This time is the great opening and opportunity to make the presence of your valuable research work to be presented in front of the world. • JMEIT - Provides E- certificate to registered author for successfully published Research Article / Paper. 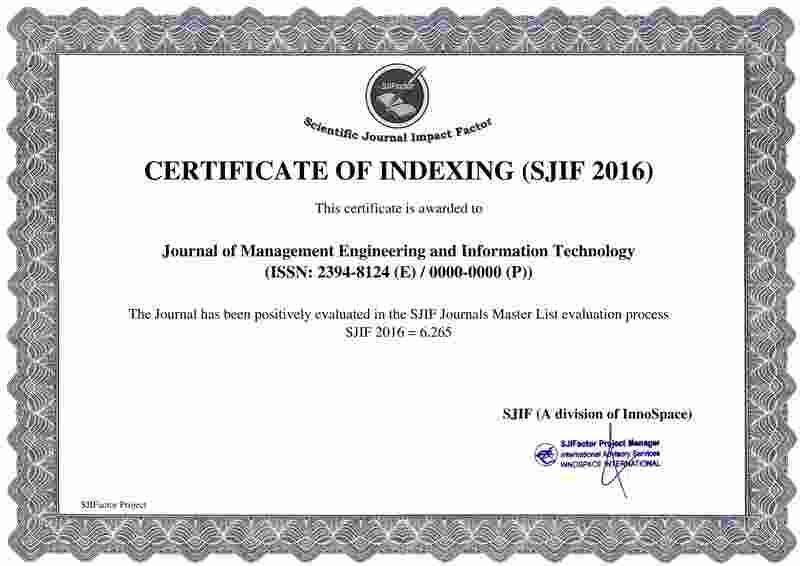 •JMEIT - iis in the process of indexing by Google Scholar, ResearchBib, Citefactor, International Eurasian Scientific Journal Index (ESJI), SIS and many more. •/span>JMEIT– is an Online Open Access Peer Reviewed Journal. •JMEIT–publish articles; plagiarism free as per authors. • Submitted paper in JMEIT is reviewed within 04 to 05 days. • At JMEIT author can download their full length paper from the website at any time. • Authors query is resolved within 24 hours. 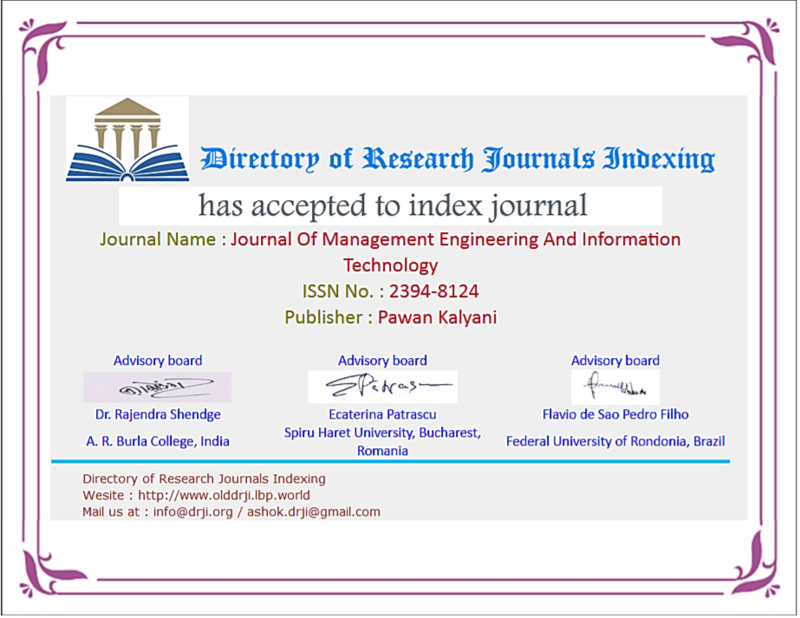 JMEIT Published Research Papers have DOI Number. 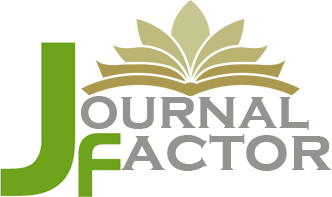 JMEIT is an open platform for Teachers, students, research scholars, authors etc. to give their best in form of research articles. JMEIT is having a good viewership to benefit all, we welcome to put an advertisement to give the best of your resources to the other beneficiary. JMEIT becomes a standard platform to spread knowledge base by any kind of support. We have dedicated space in various locations in JMEIT website. Please mail to: jmeit@outlook.com with subject line "For Advertisement"".